Jefferson County Alumnae Chapter || Delta Sigma Theta Sorority, Inc. 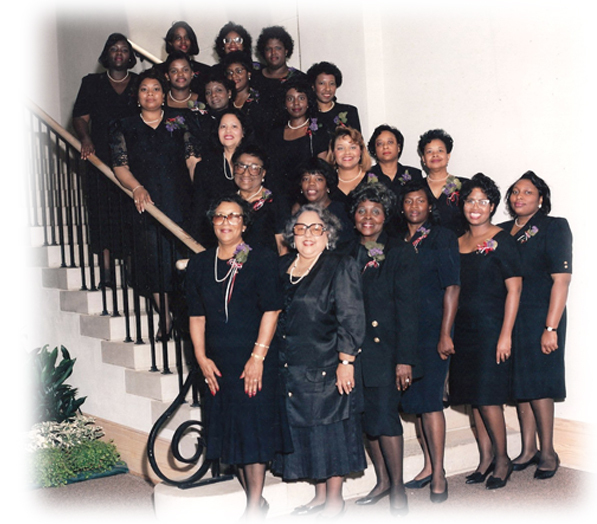 The Jefferson County Alumnae Chapter was chartered in Birmingham, Alabama on May 7, 1994. Lois J. Gilder, Director of the Southern Region and Deborah C. Thomas, Ed.D., National Scholarships and Standards Committee, Southern Region, officiated the ceremony. Since our chartering in 1994, our members have been dedicated to the mission and vision of our Founders. In realizing this mission, the Jefferson County Alumnae Chapter continues its commitment and involvement toward the implementation of the Five Point Programmatic Thrust by sponsoring public service projects. © 2018. Jefferson County Alumnae Chapter - All right reserved. This website is the sole property and responsibility of the Jefferson County Alumnae Chapter.